These Tan Single Tier Republic are available on www.buyusedlockers.com where they have a huge selection to choose from if we need additional supplies. 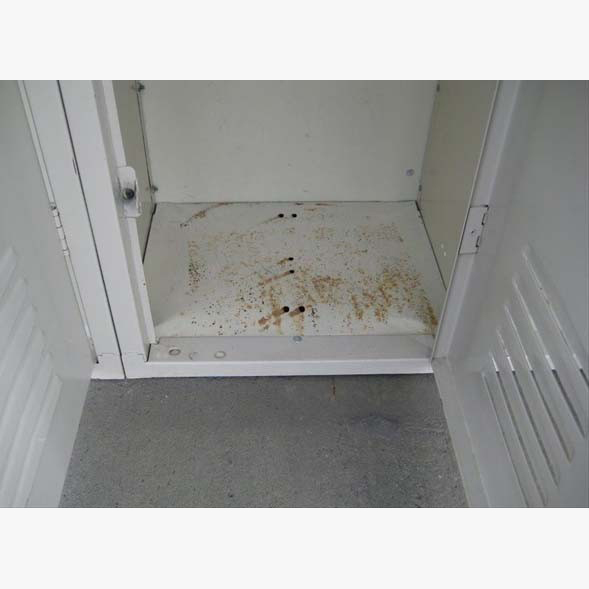 These single tier lockers have some minor surface rust on some of the floor but otherwise these are in good working condition. 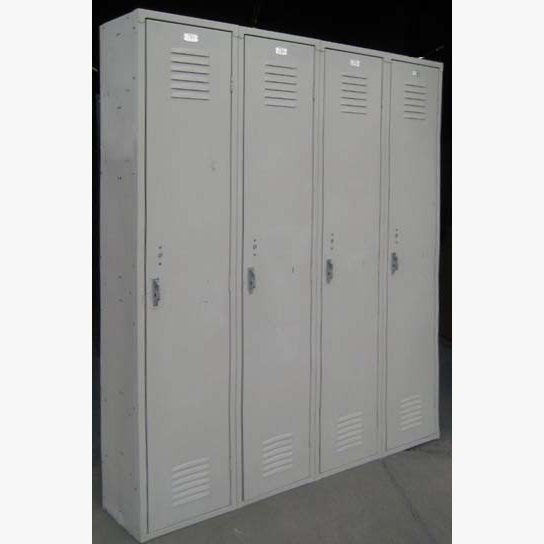 They are perfect for schools, gyms, health clubs, offices and employee break rooms. 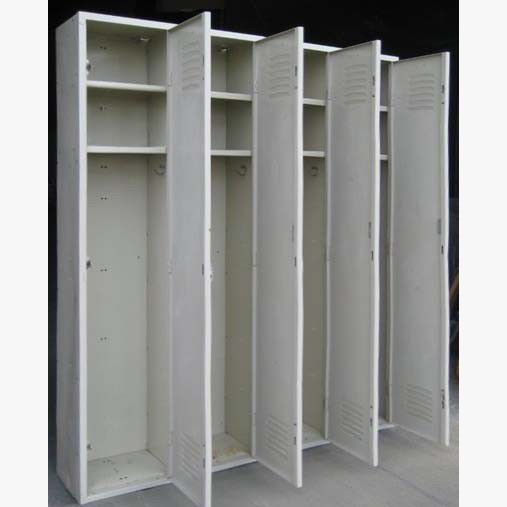 These provide a full length clothing or coat storage area with interior hooks and include two convenient shelves for storage of books, hats or other valuables.